Question 1 Name the types of lay shown below. Question 2. 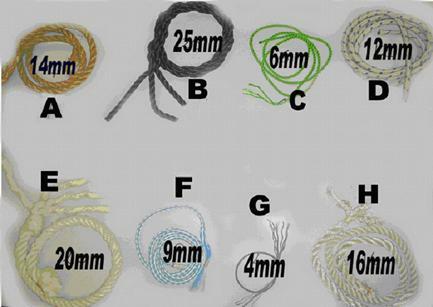 Complete the table to describe the qualities of the types of rope.